December 2016 was when my life changed. Before the onset of my tinnitus, I was an outgoing person. I played live music weekly, attended many social gatherings, met lots of great people at events and was doing pretty well in the music scene in my local city. I also needed my days to “recharge” from socializing, whether this was staying in on the weekends, watching tv, playing games or just sitting listening to my favourite music. This was a necessity that I thoroughly enjoyed. One day, at home, I heard a sound. It was a simple pure tone, not too high in pitch; the sound people would typically associate with tinnitus. I scoured the house trying to find the source before realizing it was inside my head. This is when panic set in. Being a slightly anxious person by nature, it struck me really hard. There were many sleepless nights and days of anxiety. The sound grew until it morphed into a crazy high pitch buzzing that pierces through most daily environmental noises. 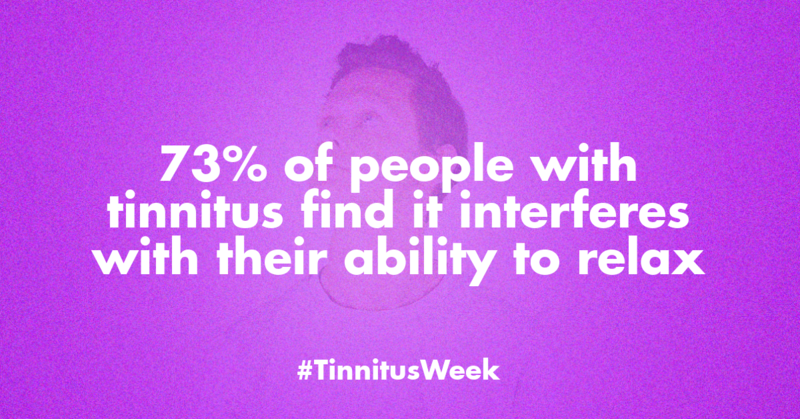 Tinnitus profoundly affected every aspect of both my outgoing days and my recharge days. I didn’t want to go to pubs anymore, or see movies, or listen to music. I stopped seeing my friends and had to quit playing music. All from the fear of it getting worse. But it was a double-edged sword, since I spent many days alone and depressed, stuck inside my house with just the sound in my head – no recharging here! I’m lucky to have a lifelong friend who has had tinnitus since he was 18. We’re now both nearing 30 and he has been a great support to me. He showed me that life can still be lived, even with this nasty racket going on inside your head. I’m probably 60% back to normal after 2 years. I still don’t play live music or attend events like I used to, but I manage to do a lot more now than I thought I ever could. Like most people with tinnitus, PDodge luckily managed to find ways of coping over time. 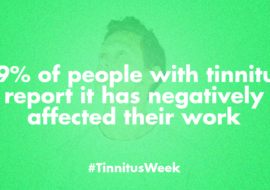 Nevertheless, in a recent Tinnitus Hub survey, 73% of people indicated that their relaxation time was to some extent negatively affected by tinnitus. Other aspects of their social and personal lives were also affected for many. 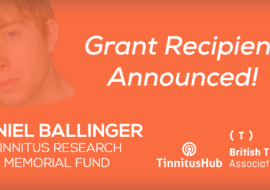 This data once again shows that the impact of tinnitus is felt not just for the “suffering” or “debilitated” group but extends beyond that to people who are (more or less) functioning normally. 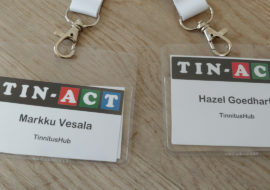 Tomorrow, we’ll explore this further when we feature the story of our Tinnitus Talk member Samantha R.